Packless Industries was originally incorporated in 1933 as Packless Metal Products, and is one of the pioneers in the air conditioning and refrigeration industry. 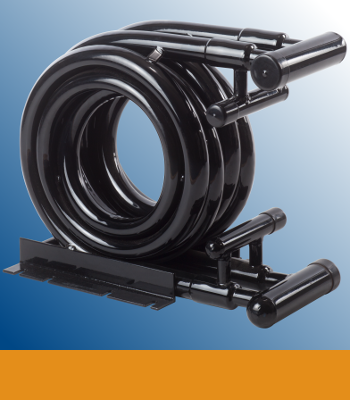 From its inception the company has been dedicated to the manufacture of the finest flexible metal hose. As the air conditioning refrigeration industry developed, so did Packless as a leader in developing the technology for water cooled condensers, heat pumps, chillers, heat reclaimers and heat exchangers. Packless products are used throughout the world. Our customers range from the giants of American industry to the small, one-man business. We are proud of our growth and development, but far more proud of the loyalty of our customers. The past years have presented many interesting challenges as Packless has met and solved the countless demands of our customers. 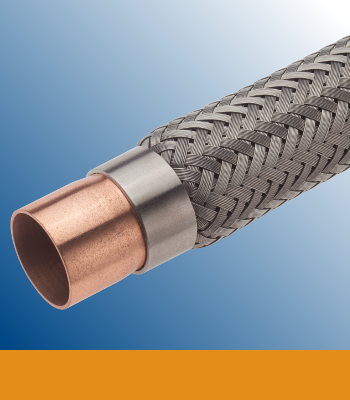 In many instances Packless has taken the initiative and provided leadership in product developments that have revolutionized the application of convoluted (enhanced) tubing in the design of tube and tube heat exchangers. Packless Industries is committed to ensuring that we provide products that meet or exceed our customer requirements to comply with all other requirements and continually improve the effectiveness of our quality management system. We accomplish this by adhering to our procedures and establishing objectives that recognize Customer Satisfaction as the primary goal. 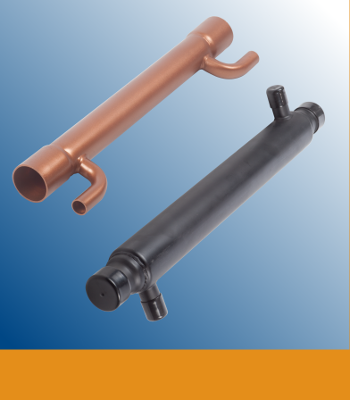 Packless Industries supplies high quality fluid heat transfer parts and other special assemblies to the Air Conditioning, Heating and Refrigeration Industries. We strive to provide outstanding quality and response time to all of our customers through organization, professional management, and friendly service. In addition, it is our goal to provide a clean, safe working environment that offers continual opportunities to our staff and associates. In summary, Packless Industries’ mission is to provide the highest level of product quality and customer service with a focus on long-term customer satisfaction.